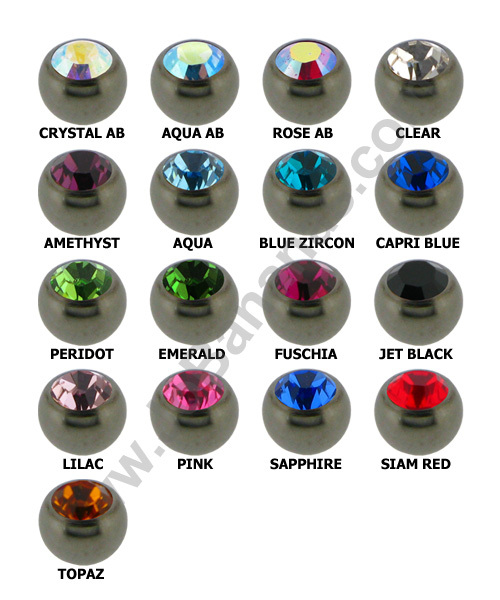 Clear Bioflex Circular Barbell (CBB) or horseshoe with 4mm clear acrylic balls. 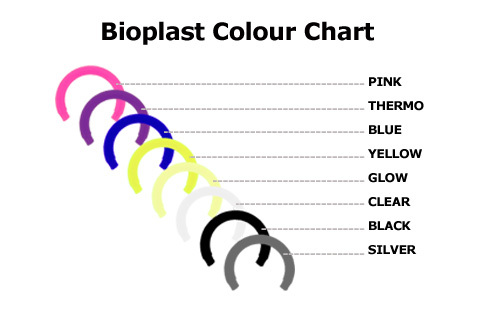 Bioplast and Bioflex are both very popular materials to be worn in piercings because they are both bio compatible, light weight and comfortable to wear. These bars can be used in initial piercings contain no metal so are perfect for any medical procedures such as scans or x rays. Because this circular bar has clear acrylic balls it is perfect for camouflaging piercings for work, school, job interviews or just when you want to achieve a more subtle look for example at a wedding. The balls can be unscrewed and any 1.6mm (14 gauge) externally threaded attachments can be popped on to give a different look straight away. 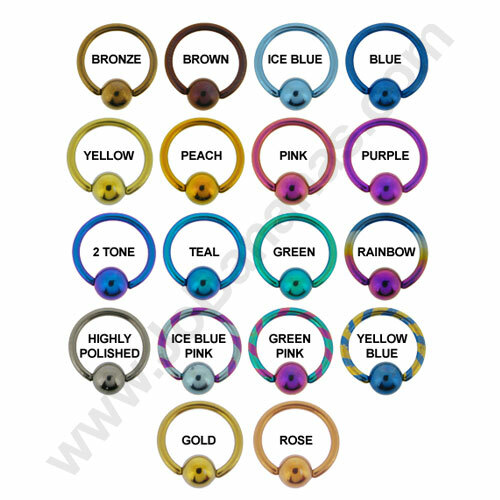 The thickness of the circular barbell is 1.6mm (14 gauge) and it is available with a choice of 2 internal diameter measurements - 10mm (3/8") or "12mm (1/2") so it is perfect for many different body piercings. "I LOVE it!!! I LOVE Jobananas, Worth every penny!! Outstanding customer service...REALLY!!" "Although one item was out of stock they we going to send the whole order when it was in. After I queried it they sent everything else out and then..."